Lyon President Aulas wants to unite Anthony Martial and Memphis Depay again. 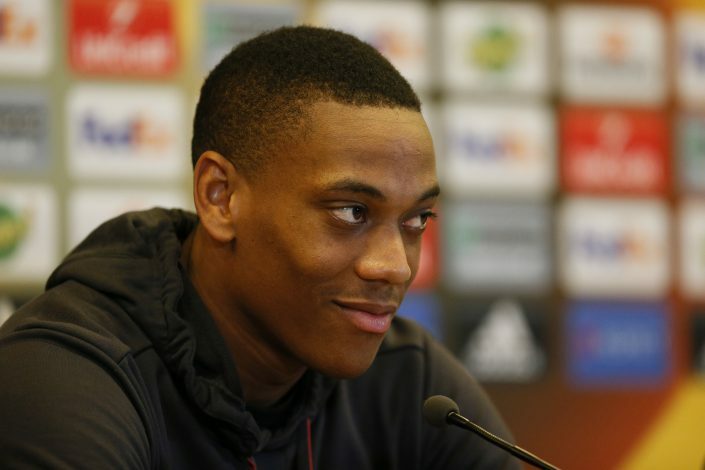 According to France Football, Lyon will try to bring Anthony Martial as a replacement for striker Alexandre Lacazette. 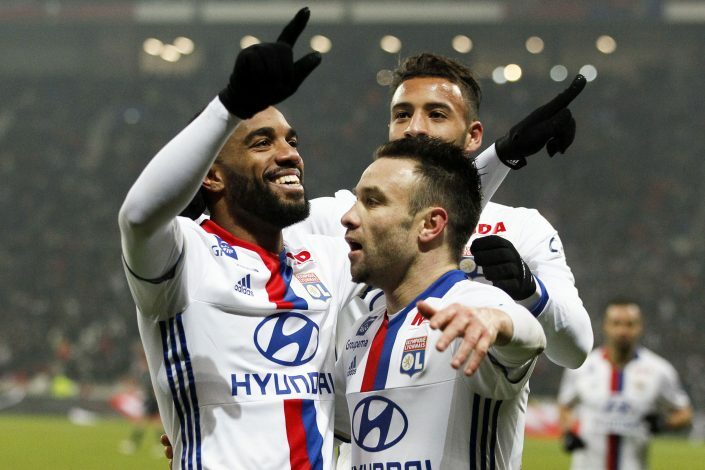 Anthony Martial and Memphis Depay were meant to be the new generation superstars at Manchester United, but now, it looks like that both will be playing at Lyon next season. Memphis Depay made his way to Lyon in January, and Anthony Martial could be following his footsteps within 6 months of the Dutch leaving Old Trafford. Martial, a big money signing, joined United in the summer of 2015. The then French wonderkid got ample of playing time under Van Gaal, and even flourished with 14 goals and 4 assists in his first season with United. This season, however, Martial has found playing time very limited, and looks to be unsettled. Olympique Lyonnais are looking to make the most out of the situation by making an offer for the young striker. Manchester United signed Martial for a record fee of €60 million from Monaco – the deal also had various clauses which can raise the fee further significantly. Last Sunday, United had to pay an extra €10 million to Monaco due to a clause of payment following 25 goals scored by the striker – a feat he accomplished in United’s victory against Burnley. There are numerous other clauses in Martial’s contract which will ask Manchester United to pay even more money in the future. It’s evident that Jose Mourinho doesn’t have Martial in his plans, and the Portuguese manager might consider selling the player to cut on future losses .